No pit stop is a success without speed, precision, expertise, and a winning attitude. We offer a full service facility that can handle anything! 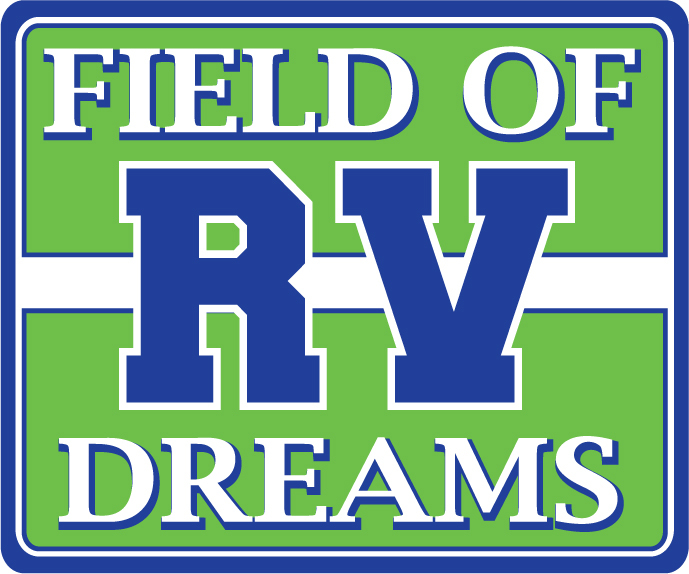 The Field of RV Dreams Service Department will service your RV in the timeliest manner, using our licensed technicians, state of the art equipment, and a friendly can-do attitude. Our RV repair staff is trained to service all your RV needs and our service work is guaranteed! Come in today for a free estimate on any repair, or click this link to Request A Service Appointment Online. 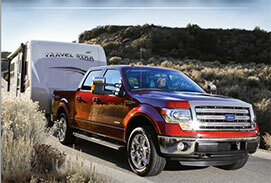 The Field of RV Dreams Service Department will get you ready to go out onto the speedway! Field of RV Dreams has a great selection of in-stock RV parts and accessories for every need, or you can shop from our online Parts Catalogue and we'll ship your order right to you. And, if we don't have what you're looking for, we'll find it! We'll source the best choice of product and order it factory direct to get it to you right away.